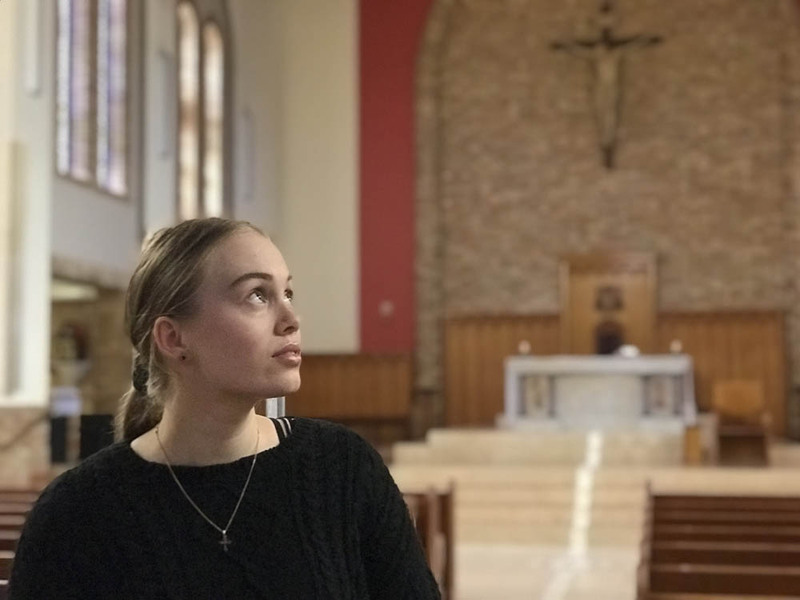 Georgia Whitaker will be baptised a Catholic at St Augustine’s in Yass this Easter. Photo: Chris Gordon. It’s a difficult time for the Catholic Church. 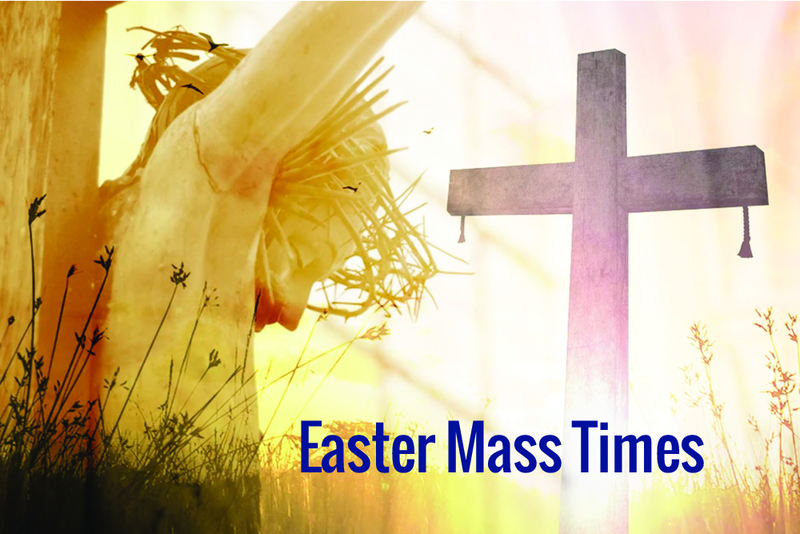 A time of confronting its own errors and flaws, a time of rebuilding and a time of healing. But at a time when some Catholics are questioning their faith, questioning their religion, many non-Catholics are still drawn to the Church. 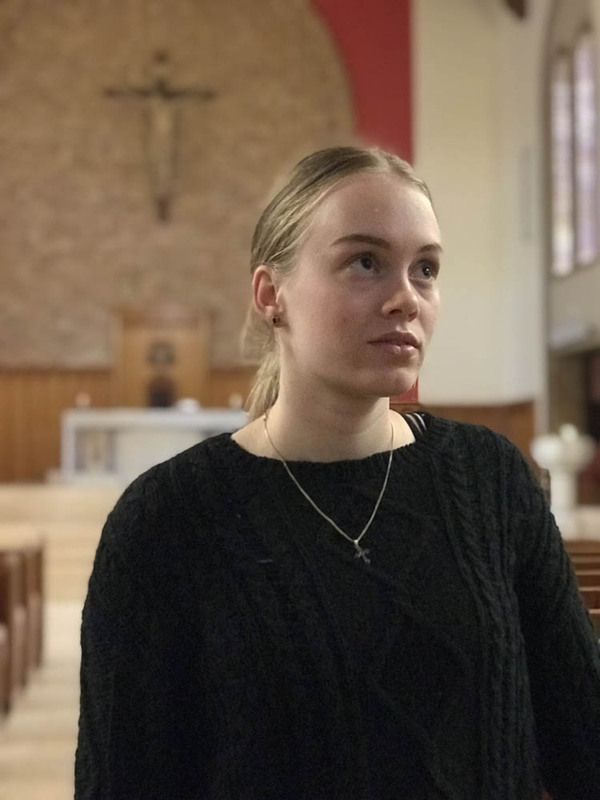 Eighteen year old Georgia Whitaker from Harrison is one of around 50 people in the Canberra-Goulburn Archdiocese involved in the Rite of Christian Initiation of Adults (RCIA) program who wish to be baptised Catholic this year. For Georgia, that represents a significant life change. 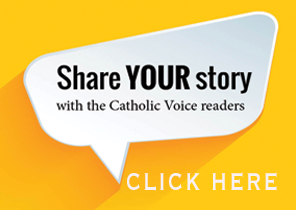 She comes to Catholicism with a clean slate… no previous religious experience or affiliation. “No-one in my family is religious,” Georgia explained. Journeys to faith and religious conversion can come from a range of unsuspecting and intersecting paths. For Georgia, those paths involved being a student at one Catholic School, and the closure of another one. 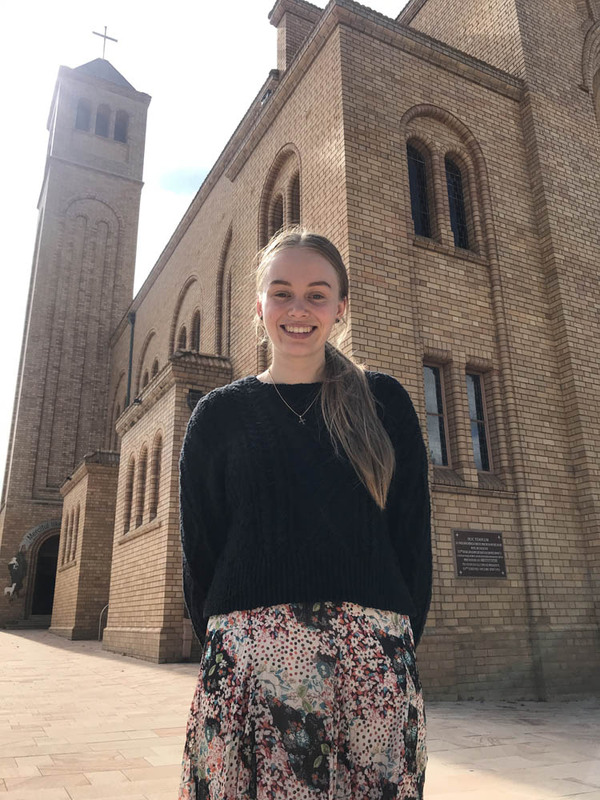 “When I was in Year 10 at St Francis Xavier College, Mount Carmel in Yass closed down, and so a lot of those kids came to my school,” Georgia said. “I became friends with them. I wasn’t religious at all, and they were Catholic and I thought they were a little bit weird. But we were friends for a while, and they didn’t really bring up the whole Catholic/not Catholic thing. Georgia outside St Christopher’s Cathedral in Manuka. Photo Chris Gordon. Soon after that, Georgia’s friends began inviting her to Church and church-related activities, like youth groups and youth events. 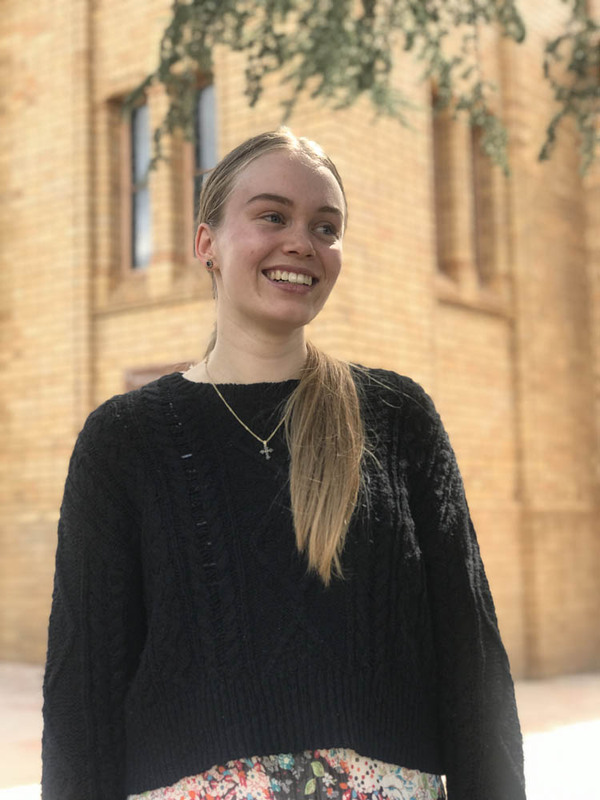 As most of her friends lived in Yass and Murrumbateman she mostly attended youth group there and felt that she fitted in nicely, so much so that Yass is where she has chosen to be baptised at Easter this year. 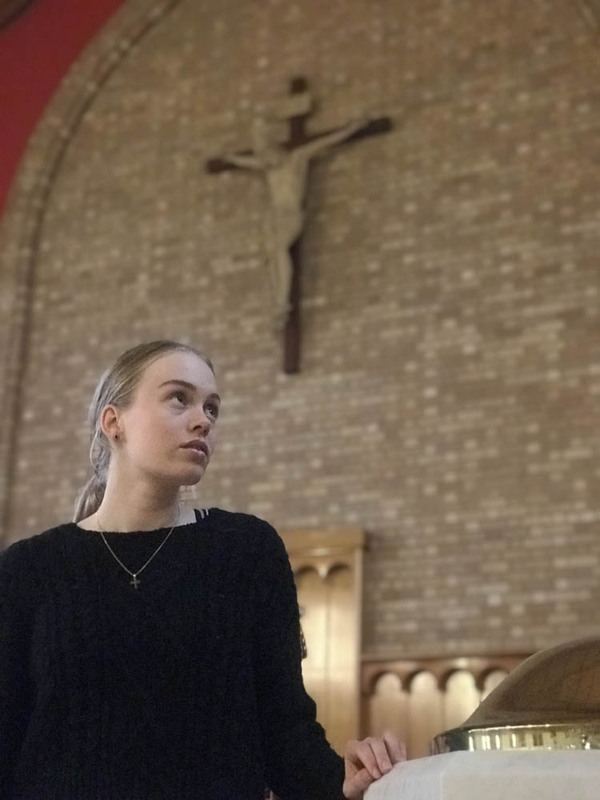 Having become familiar and comfortable attending Mass, her friends then asked her to attend Summer Camp in Bathurst, another significant step for a young women who was still uncertain about her faith. “Looking back, I think God gave me the courage to go,” Georgia said. “I didn’t feel very Christian at that point. I still thought it was all a little bit stupid and had my doubts about going to this seven day evangelist camp. But I went, and it was really fun but really amazing. While the Summer School and other evangelical services offered Georgia a heightened, more energised example of Catholic worship, Georgia says her faith is not reliant on large scale, exuberant events. “In fact, from going to different places and experiencing different things, I’ve realised that I prefer more of a traditional Mass and a traditional environment,” she said. For someone to begin to explore their faith from within a family that isn’t religious can be a difficult and confronting process but Georgia said she has had none of that. While her family are adjusting to “new” Georgia, they have been nothing but supportive. “My parents are both really happy for me. Like, genuinely happy and excited about it,” Georgia said. “I’ve tried to get them to go to things like Alpha and so on, but they’re not ready for that. Not yet, anyway. My mum’s a bit New Age so she loves the idea of people having their own thing, their own belief system, so she’s excited that I’ve found something. And what exactly is “this?” For Georgia, it’s a path she hadn’t realised she was looking for… a framework she hadn’t realised she needed… a relationship with God which she realises she had always had but hadn’t been able to see. “This is the answer for me,” she said confidently. This is a wonderful story. I love the comment “this is not a phase, this is right inside me” Go well Georgia! Congratulations Georgia welcome aboard. 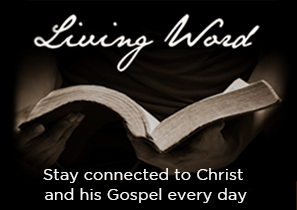 It will give you strength to place your life in Jesus. Wow, inspiring story…Being Catholic has got so many mixed messages out there at the moment….